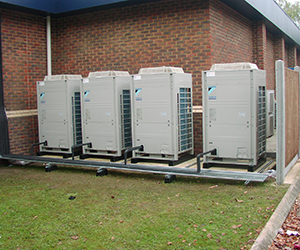 We can design and install your air conditioning systems for commercial, domestic and industrial installation. We will provide you with the complete solution, from the initial site survey through to design, project management and final commissioning to suit your needs. We can offer you a personal approach for a bespoke design and installation based on the your budget and requirements, in and around Chelmsford Essex. The ‘call-out’ response can be tailored to suit your requirements. Generally we offer a same day or next day service, in and around Chelmsford Essex​. 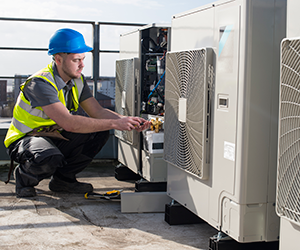 We carry out repairs and modifications on all makes of air conditioning and refrigeration equipment. Your 'call out' is charged as per our standard schedule of rates. A copy of which is available upon request. 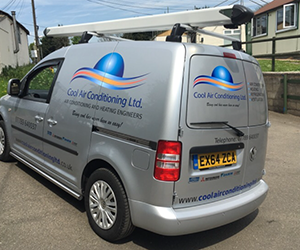 Planned air conditioning maintenance in Chelmsford Essex is available to suit your specific requirements and can cover from ‘labour only’ to a ‘parts and labour’ agreement. Our preventive maintenance contracts are tailored to ensure your air conditioning equipment is always running at maximum efficiency. ​A typical contract is based upon two six monthly visits per annum where key data is recorded, the refrigerant is logged, cleaned and maintained. "Chris is always on time to repair and maintain our refrigeration and air-conditioning units, I highly recommend him."